The creation of this museum has been made possible thanks to the Díaz Caballero Foundation, behind which we can find Antonio Díaz, Ana Caballero and their two children, Antonio Jesús and Ana María. 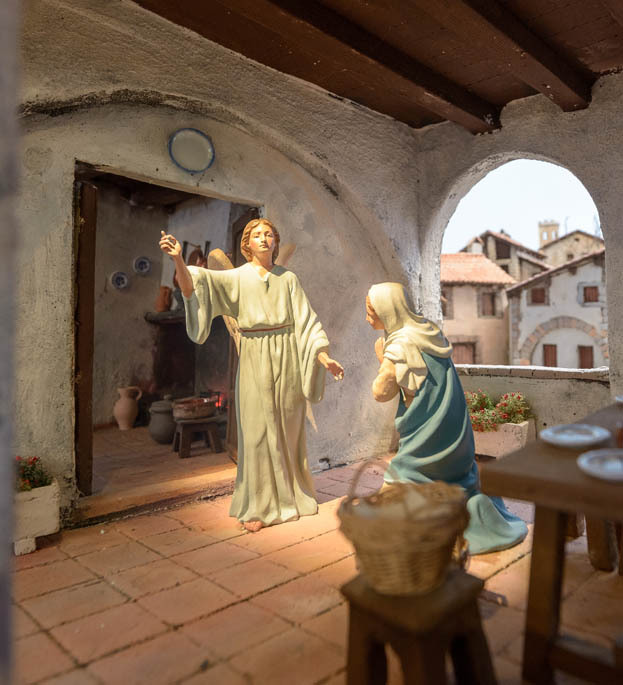 This institution was conceived with a firm commitment to promoting a privileged space where the tradition and the art of the nativity scene could be exhibited and preserved. A strong passion for the crib world and a fortuitous encounter more than 10 years ago with the nativity scene artist, Antonio Bernal – considered one of the best not only in Spain but also in the world – led Antonio Díaz and Ana Caballero to promote this project, and to the subsequent creation of the Díaz Caballero Foundation and Museo de Belenes, seeking to give maximum publicity to this art. 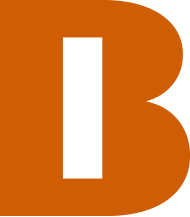 This is a globally unique space, born out of the sense of exasperation that arose every year when Antonio and Ana saw how artistic creations of an extraordinary quality and value had to be destroyed because their makers did not have space to store their own work. Museo de Belenes has become a haven for the art and tradition of these creations. 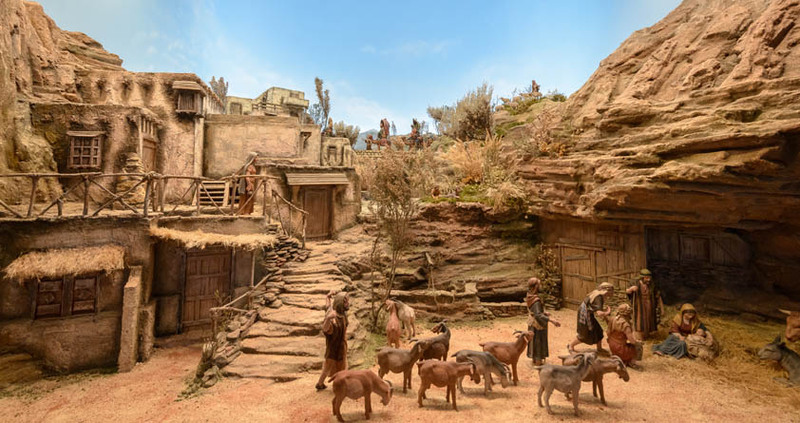 The original idea was to create a 150-square-metre exhibition hall that would host 6 representative nativity scenes from Spain, but a visit to the Catalan nativity scene masters changed the direction of the project. After sharing with them the initial project, informally expressed on a page of paper, they put all their energy into this idea and started to collaborate. 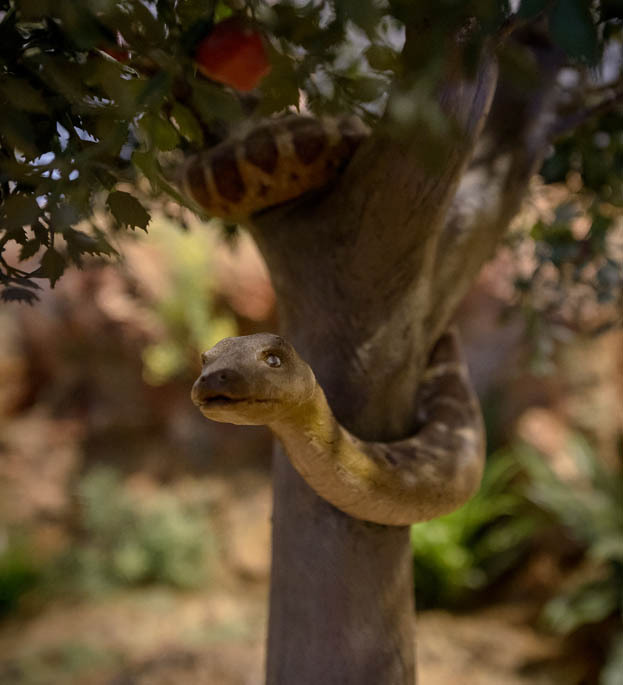 The same conversation was held with many other Spanish nativity scene makers, and the result of these efforts is the current Nativity Scene Museum of Mollina. For more than a decade, the Foundation has been collecting cribs and nativity scenes from all over the world, although the largest representation is from Spain and Italy, countries with a strong tradition of making nativity scenes. But the museum also has a selection of exotic pieces brought from countries like India, the Czech Republic, Switzerland and Austria. This project has been made possible thanks to the participation of hundreds of nativity scene makers who have donated their works and co-operated in an unselfish manner with the Diaz Caballero Foundation.